Today on Tuesday 1 June 2010 In Third Match of Tri series that was played between the Sri Lanka and Zimbabwe the Sri Lankan team easily defeated Zimbabwe by 9 wickets. Zimbabwe won the toss and decided to bat first but its batting got badly flop. 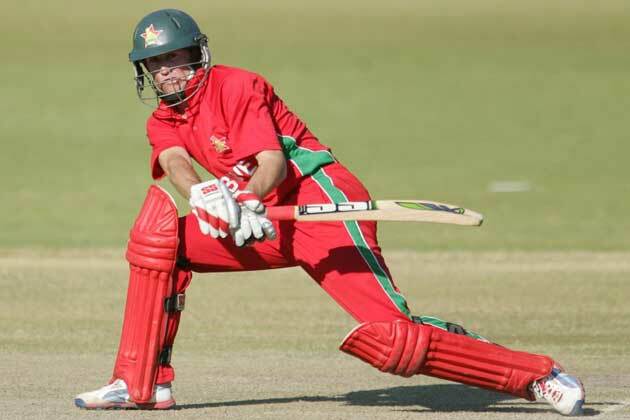 Zimbabwe was able set a small total of 118 runs for loss of 10 wickets in 24 overs. Suraj Randiv got three wickets of Zimbabwe. When Sri Lankan openers came to bat they performed very well and Sri Lanka won the match by losing just one wicket easily in 15 overs. Tillakaratne Dilshan made 60 runs for Sri Lanka. Suraj Randiv was declared man of the match for getting 3 wickets for Sri Lanka. after this match all teams India, Sri Lanka and Zimbabwe have won 1 match and also lost one match. lets see what happens in upcoming matches.